The required components are the essentials to complete the project. And, as per the applications, it is important to choose the appropriate components. The refre components are best for household projects, as they are subjected to less unfavorable conditions in comparison to other applications. Simple installations and simple uses! The selfie and super selfie components are used for applications that require comparatively stronger components like in curtains systems of changing rooms or partitioning of rooms with heavier curtains. 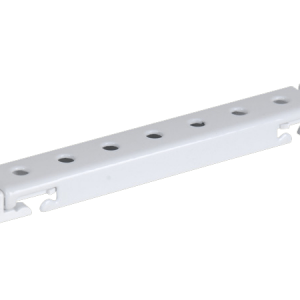 These components are used for commercial purpose, in stores and offices, to maintain the privacy effectively. Basically, there are major four types of components that are available. They are Curtain Track Rollers, End Caps, Ceiling Mount Cartridge, and Wall Mount Cartridge. 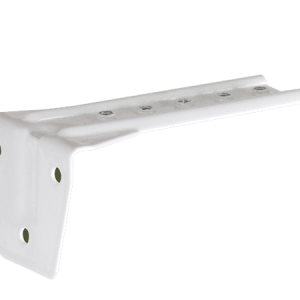 Apart from these components there are two specialized components, namely Double Track Cartridge and Wall Mount Bracket. The rollers have a simple task of smooth curtain movement along the curtain tracks. The special roller moves smoothly and almost noiselessly within the continuous curtain tracks. The energy you need to spread or bunch up the curtains is highly reduced, easier to fall in love with the project. 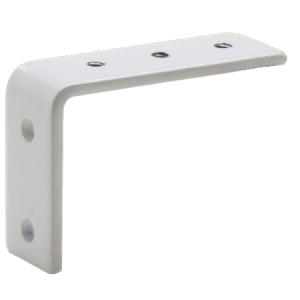 The End Caps, as the name suggests, signifies the end points of a curtain segment. They are available for both Wall Mounted and Ceiling Mounted curtain systems. 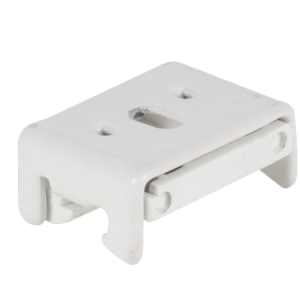 The Ceiling Mount Cartridges and the Wall Mount cartridges are the supporting components of the curtain tracks. They are installed in regular intervals to share the load of the curtain system through the length of the track. The brackets and the double track cartridges are the ultimate components for a wonderful track system. One should not invest more than necessary to buy the components that won’t be used anywhere other than the current project. The number of each components rightly needed is defined by the length of project or the length of the segments. For more information you should visit the website here. If you are confused with what to get and how many to get, you can consult with our experts to solve your issue in no-time.